We love the magic of stories and art. Our mouths and minds, and of course our brain! 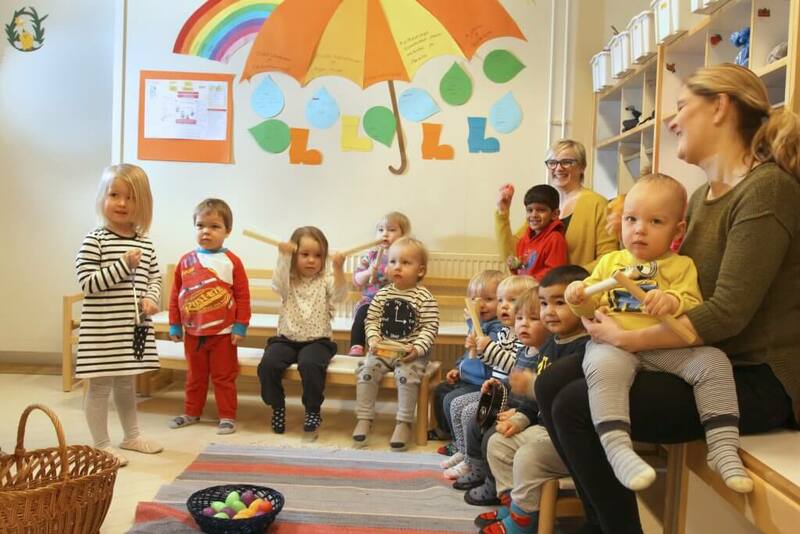 In the Goldcrests (Hippiläiset) group, we place emphasis on our children having a good, safe environment, in which they can grow and develop. Once a week, we have physical education instruction and arts and crafts. The Goldcrests group is for 1-3 year-olds, who are looked after by a kindergarten teacher and two childcare workers. Please don’t hesitate to phone us or to drop by, if you have any questions. The Wrens (Peukaloiset) is a Finnish-language group for children aged 1-3. In our education programme, we take the needs and interests of the children’s different age groups into consideration. Supporting each child’s individual growth and development in cooperation with the family is very important to us. Our education plan includes physical education, nature studies, familiarity with the local environment, music, handicrafts, developing self-expression skills and learning to handle emotions. Our daily routines often include time spent together, for example exploring various things and learning together. 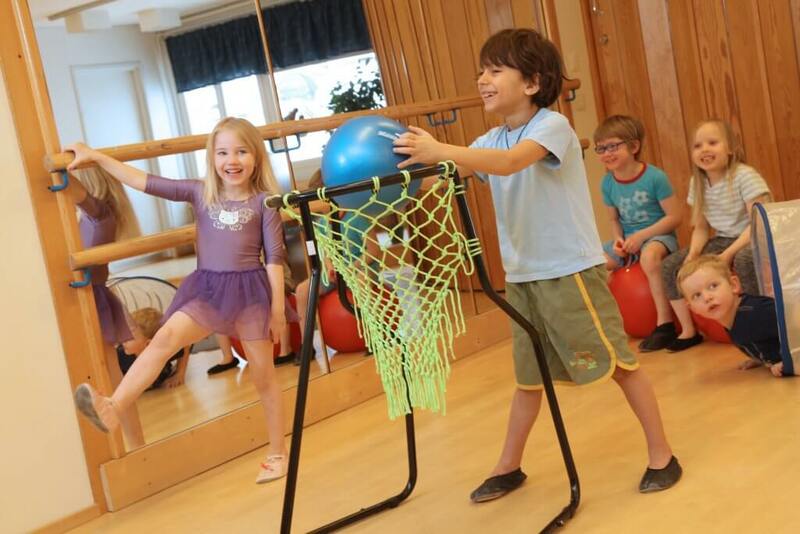 In the Peukaloiset group, each child can develop and grow at its own pace, in a safe environment together with familiar adults and daycare friends. 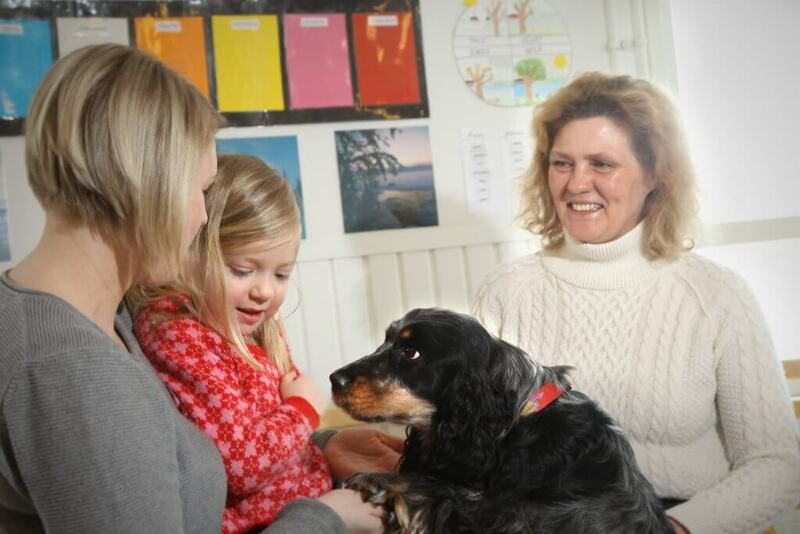 One kindergarten teacher and two childcare workers work at Peukaloiset. Please drop by or phone us if you have any questions. The Penguins declared Daycare Peace for the first time ever in 2017. The children wanted the group’s motto to be “I will hug all my friends”. For us, the children’s well-being is top priority. We want to lay the foundation for a daycare culture that encourages children to openly express their ideas and wishes. We offer a conscious method that makes it easier for our children to take initiative and to experience that there is an adult who listens to and respects them. An accepting, open atmosphere builds self-confidence – children get to know their special strengths. Free play has an important place in our childcare policy, as it develops a young child’s social interaction skills. 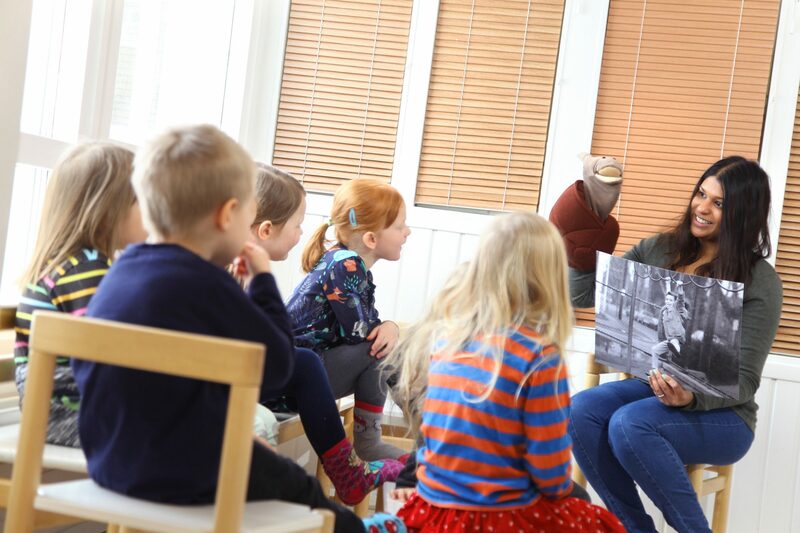 In addition, activities on the premises are enriched by singing and music, story reading, fine and gross motor skills’ challenges and hands-on nature studies in our local surroundings. We also strive to reinforce both Finland-Swedish and Finnish cultural awareness in a positive way, which is why we co-operate actively with the Finnish-language department, Waxwings (Tilhet). There are 24 full day places for children aged (2)3-5 in the Penguins group. On staff we have two kindergarten teachers and one childcare worker. If there is anything you are wondering about, please don’t hesitate to call us or to visit. In the Waxwings (Tilhet) group, we respect one another and accept our differences. 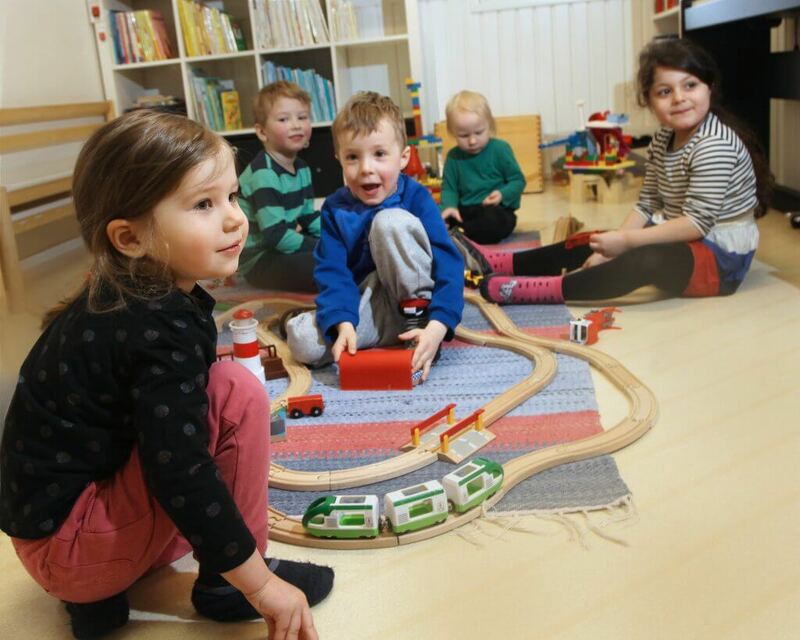 A cooperative, open relationship between the home and the daycare centre is important to us. In our small group activities, we focus on the interests of the children. We also cooperate across the language barrier, with the Swedish-language Penguins group. Our days fly by, lifted by a good portion of humour! Waxwings is for (2)3-5 year olds and we have 24 places. Two kindergarten teachers and one childcare* work at this department. Please feel free to drop by or to phone us, if you have any questions. Two kindergarten teachers and one childcare worker take care of The Owls. You are welcome to come by or to telephone us with any questions you may have. In the Budgies group, the children’s individual needs are met by adults who are present and available. We aim to focus on each individual child and to establish a secure, positive foundation for life-long learning. With free play as our starting point, we focus on a child-centred, varied education programme. In The Budgies, we have 12 places for children aged 1-3. On staff we have one kindergarten teacher and two childcare workers. Please feel free to drop in or to contact us by phone if you have any questions.